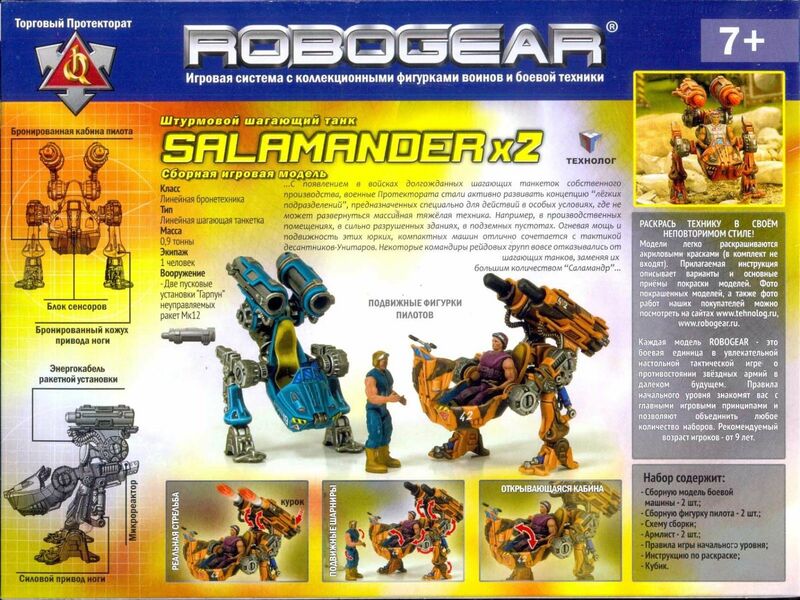 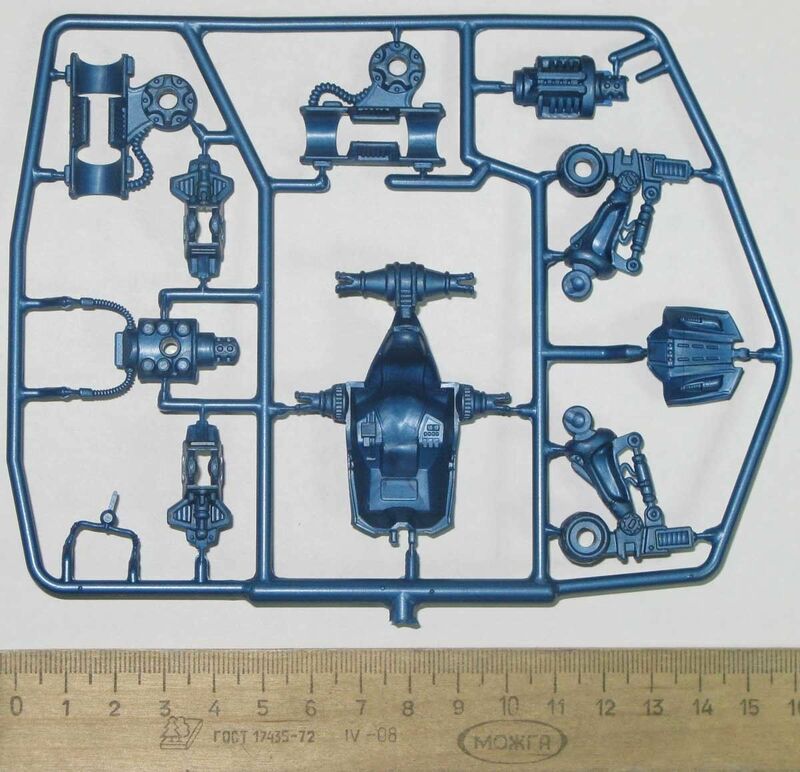 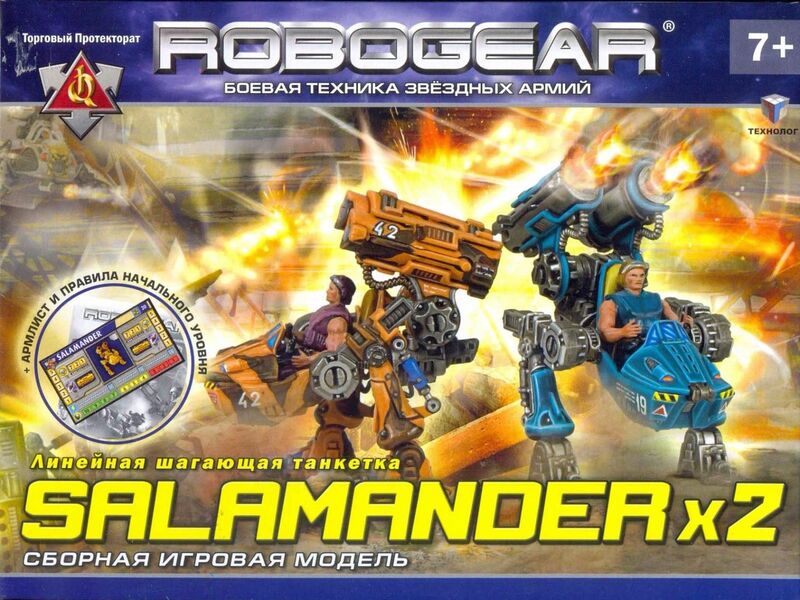 This is lot for TWO models of Salamander, small fire support tactical walker Tehnolog for Robogear and Cyberon Planet game systems. 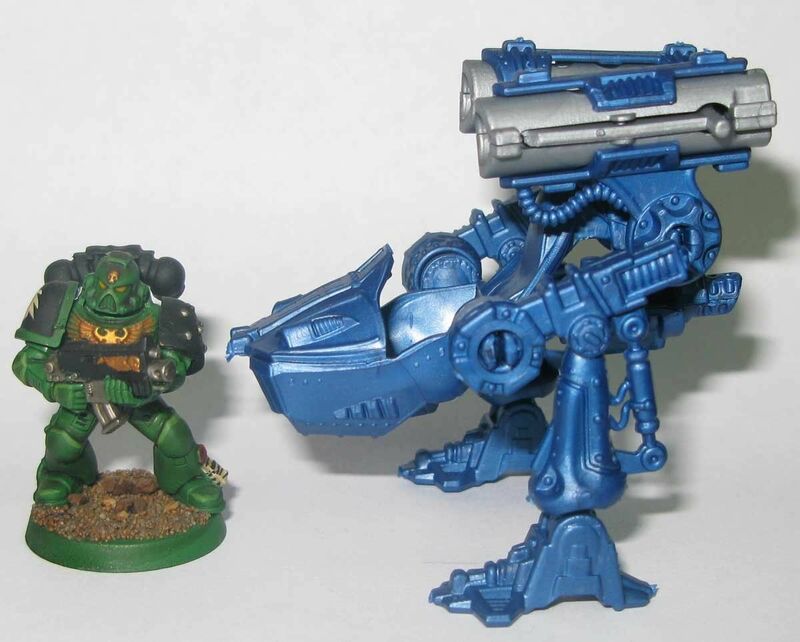 Model is plastic, polistirol. 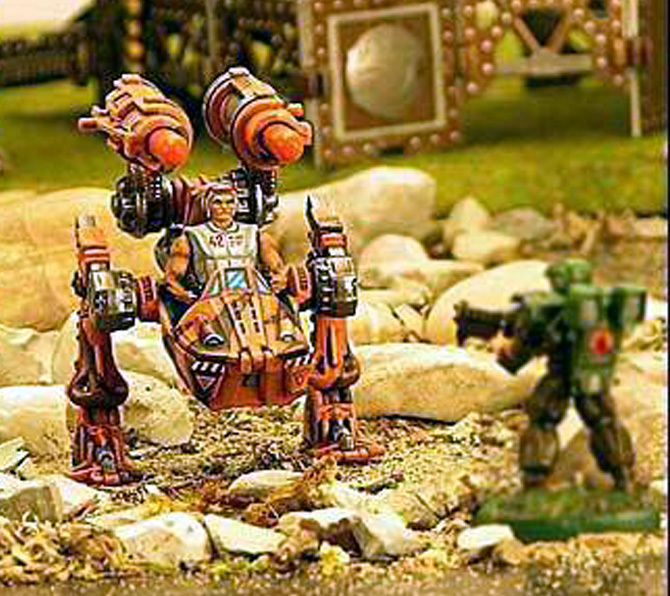 Model can be painted with any model paints.